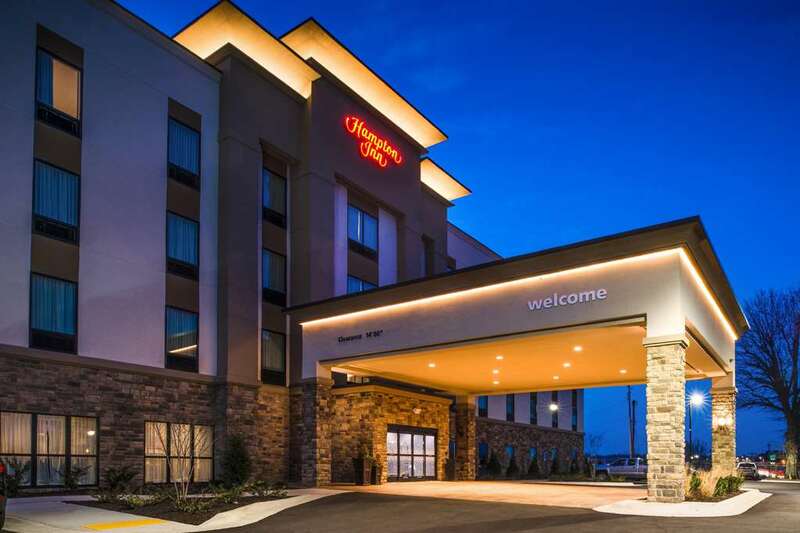 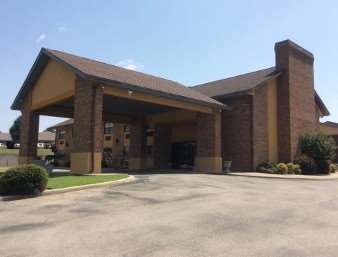 Hampton Inn Poplar Bluff Mo is a perfect place to spend time during your tour to the Ozarks. 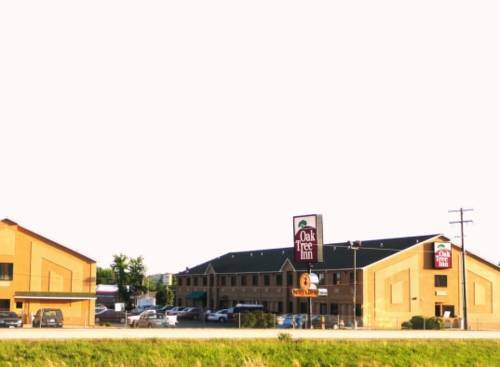 Camping at Camelot RV Campground is always a wonderful experience, also Tamaro Oaks Dam is worth checking out since you're here. 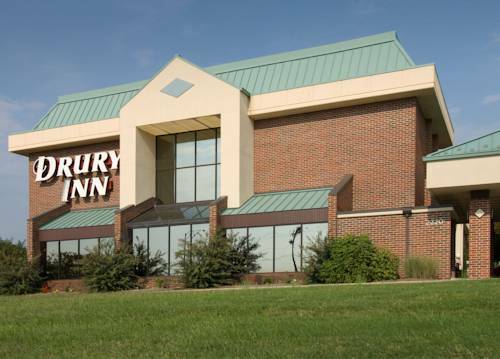 But wait, there's more entertaining stuff to do in the Ozarks. 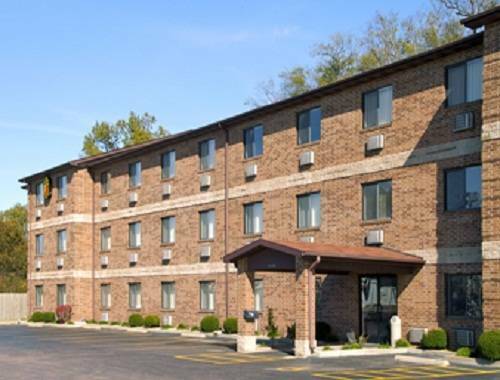 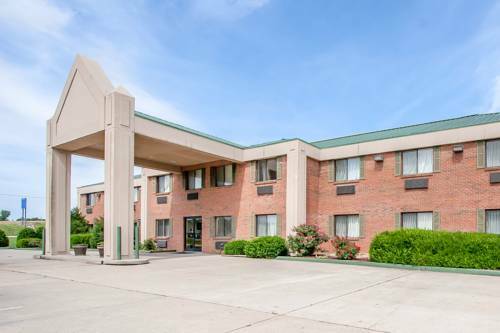 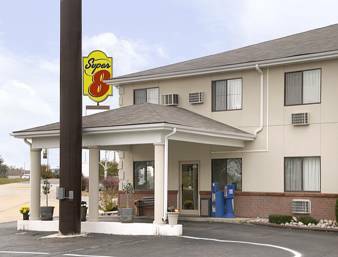 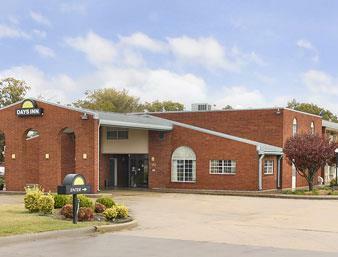 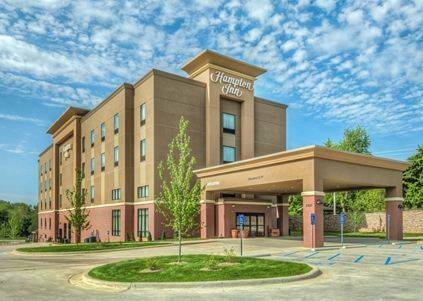 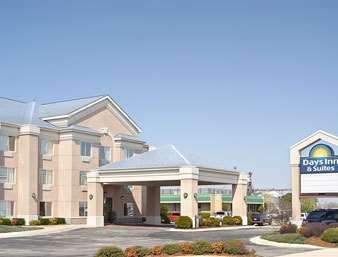 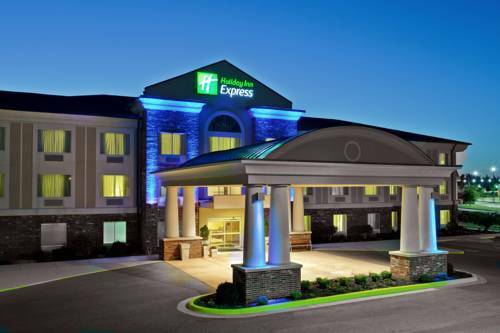 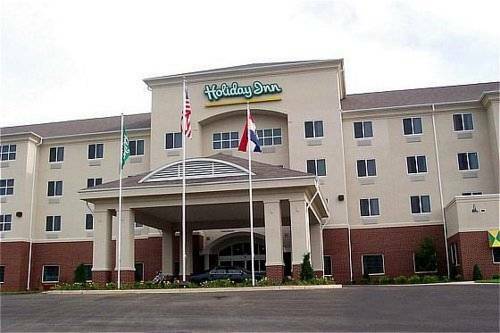 These are some other hotels near Hampton Inn - Poplar Bluff MO, Poplar Bluff. 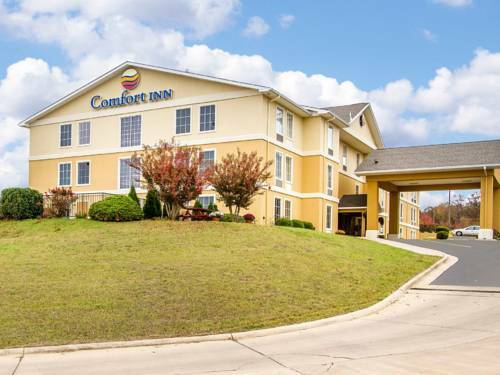 These outdoors activities are available near Hampton Inn Poplar Bluff Mo.